When my children were growing up their fave lunch was a Sloppy Joe or ground beef taco with a topping of cheese. 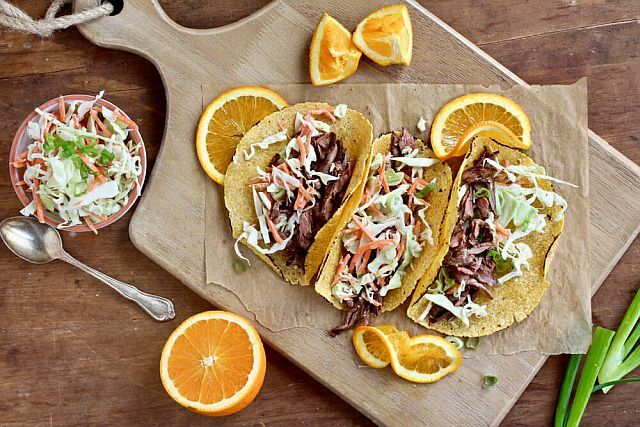 But now that they are adults, a two-ingredient taco doesn’t meet their mature tastes or what is available in good eateries or what they like to add from their spice racks or what they like to try upon returning from the grocery store (and farms market). They now like to experiment. So it’s great to come upon new taco recipes that I can now share with them. 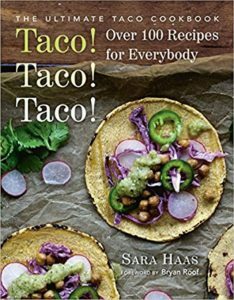 Sara Haas, a former dietician turned culinary pro (Chicago’s Le Cordon Bleu College of Culinary Arts) is coming out with her next cookbook, Taco! Taco! Taco! the end of May. 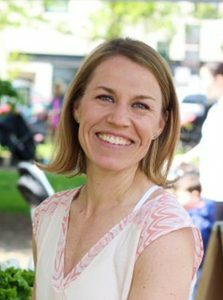 As a dietician she likes dishes to be nutritious but she also wants them to be really tasty and easy to prepare. 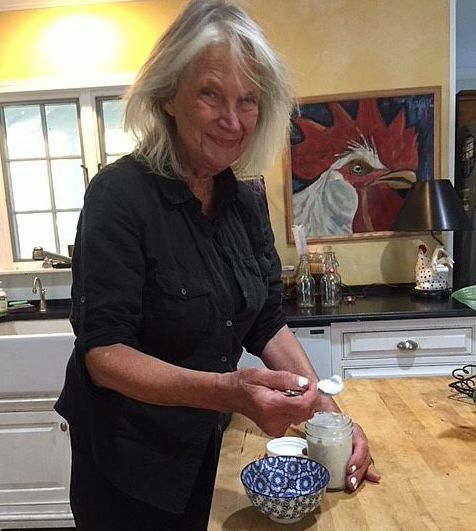 Her new cookbook, available to pre-order on Amazon will be out by the end of May, 2018. 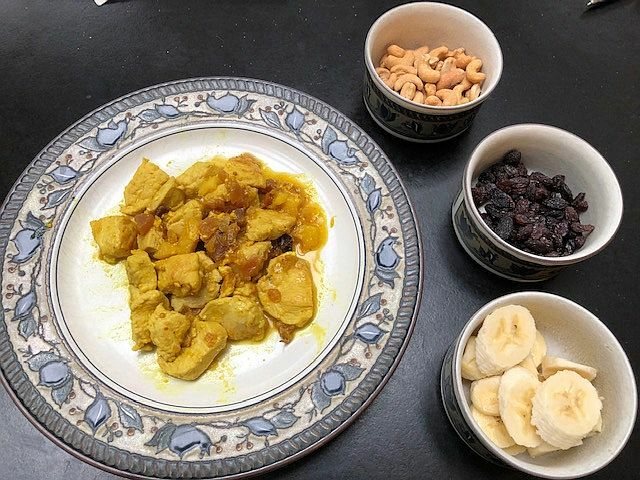 Here is a sample recipe from her book. To daughters Debbie and Sheri and all the other taco lovers out there who want to try something new – this one is for you. For more information visit Sara Haas. In a small bowl combine the cumin, chili powder, brown sugar, salt, paprika, and cloves for the rub. Rub steak all over with the spice mixture and let sit for 30 minutes or up to 1 hour in the fridge. Combine the yogurt, apple cider vinegar, and orange juice in a medium mixing bowl. Add the shredded carrot, cabbage, and green onion and toss to coat to complete the slaw. Season to taste with salt and black pepper. Cover and refrigerate until ready to serve. For the steak, preheat the grill to high heat or set a grill pan over medium-high heat. If using a grill, clean the grill grates and brush them with oil. 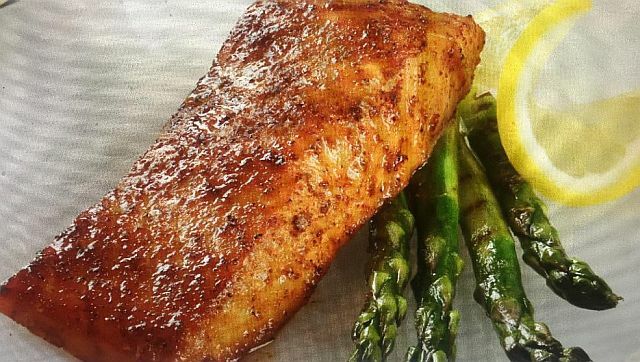 If using a grill pan, coat pan lightly with oil. Once hot, add the steak and cook the steak for 4 to 5 minutes on each side, or until desired degree of doneness. Let steak rest 10 minutes. Slice against the grain and serve in warmed tortillas topped with slaw.